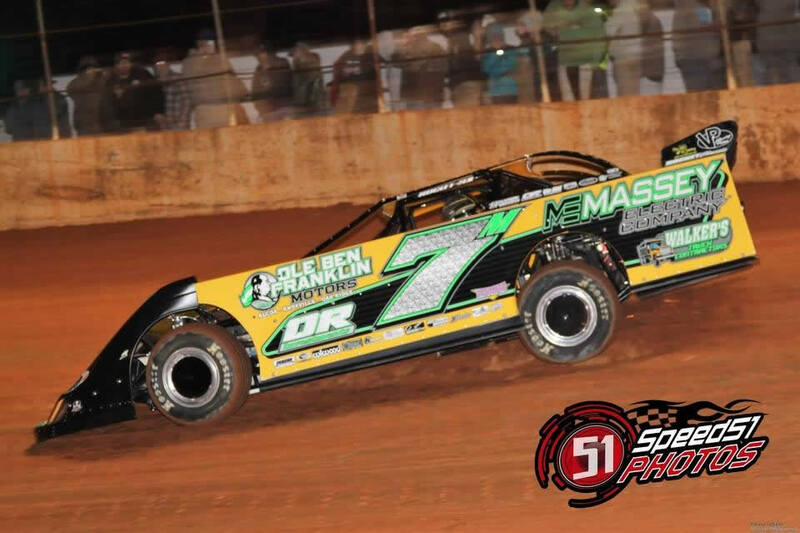 “Man words can’t begin to describe what this win meant to me and my dad,” McIntosh revealed after picking up the win in his family-owned and Buick-powered No. 7 007 Race Car. “When we started working with this Buick engine last year a lot of people laughed at us, and it hasn’t been easy, but we finally got it running the way that we knew it could. With a scheduled off weekend with Blount Motorsports, Donald McIntosh headed into battle in his family-owned entry on Saturday night at Dixie Speedway (Woodstock, Georgia). 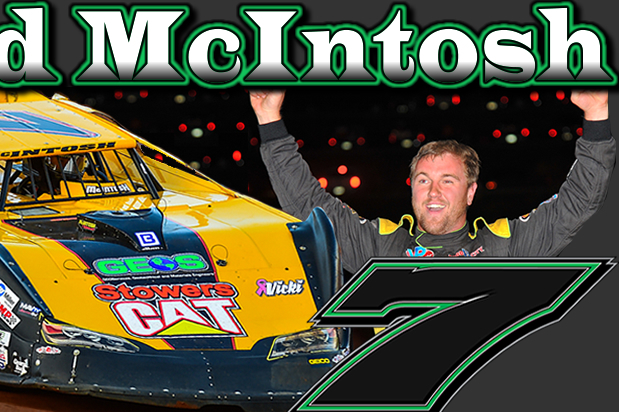 In a field of 23 cars, McIntosh registered the seventh-fastest time in qualifying, locking him into the seventh-starting position for the main event. 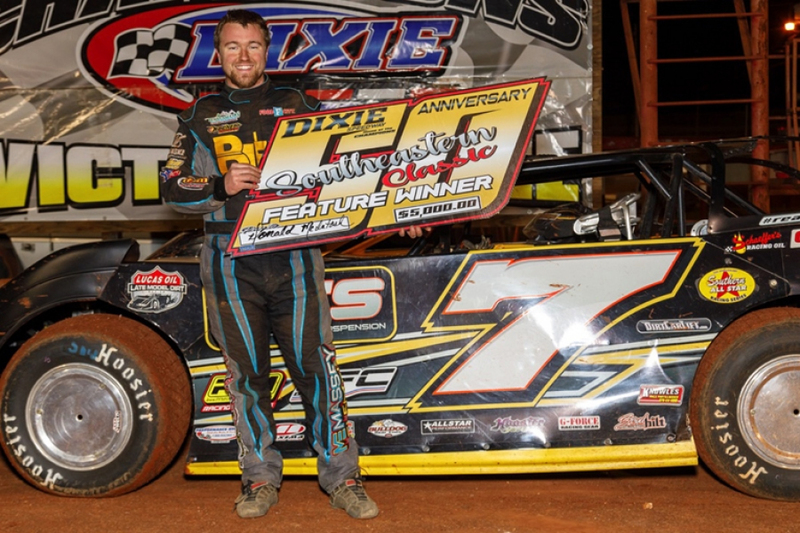 Overtaking Shane Clanton for the lead on lap-21, McIntosh built more than a 4-second advantage throughout the remainder of the race to capture his first win of the season and a $5,000 payday. Clanton, Austin Horton, Tyler Millwood, and Cla Knight completed the Top-5 finishers in the 50-lap affair. 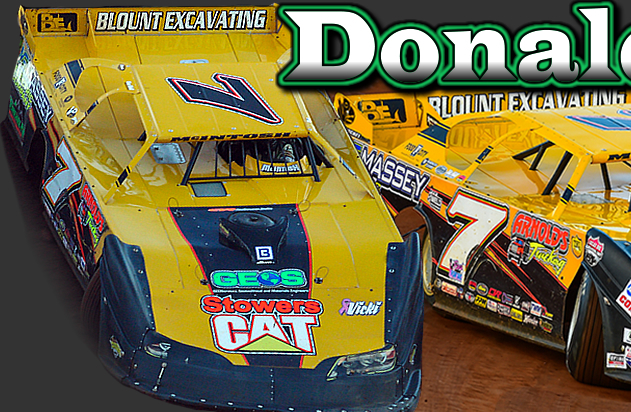 For more information on the event, please visit www.DixieSpeedway.com.